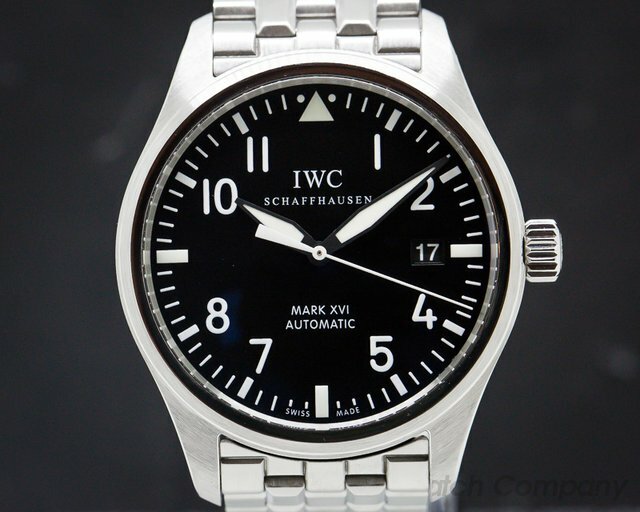 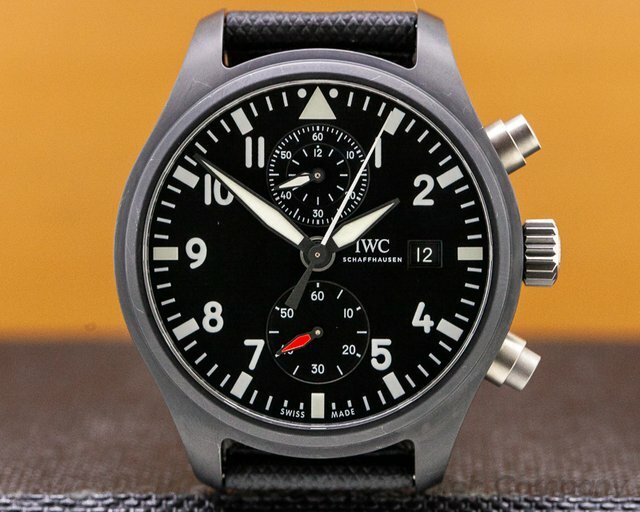 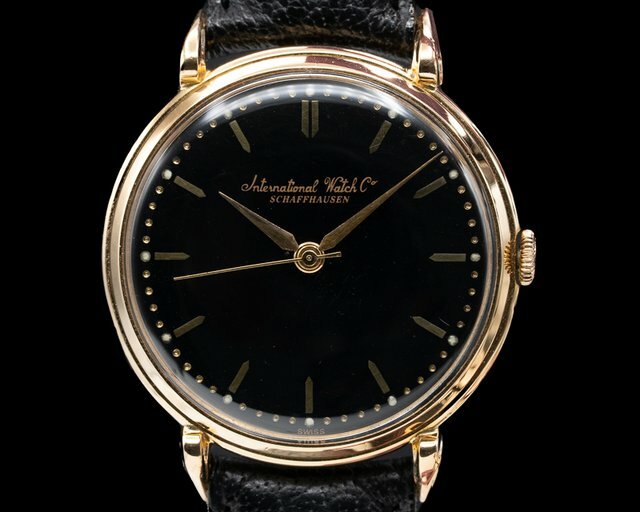 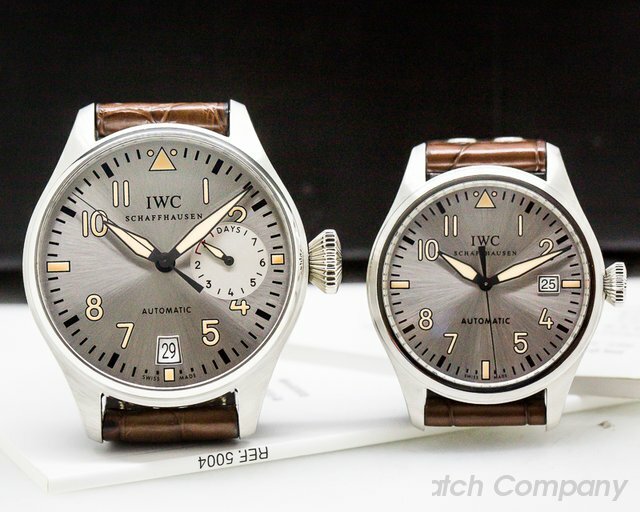 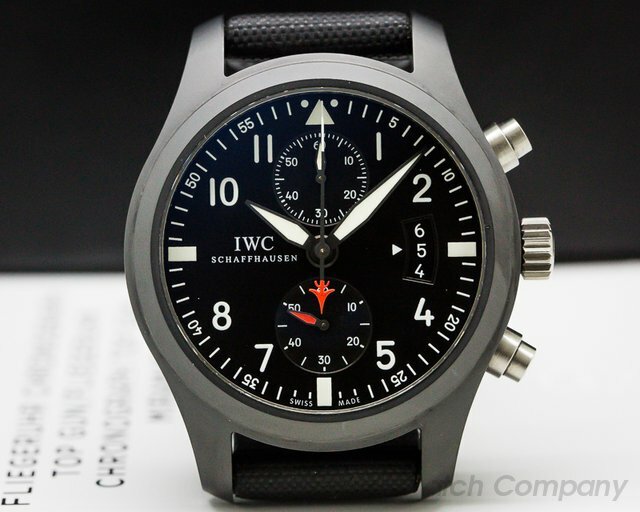 Below is our current in stock inventory of IWC watches. 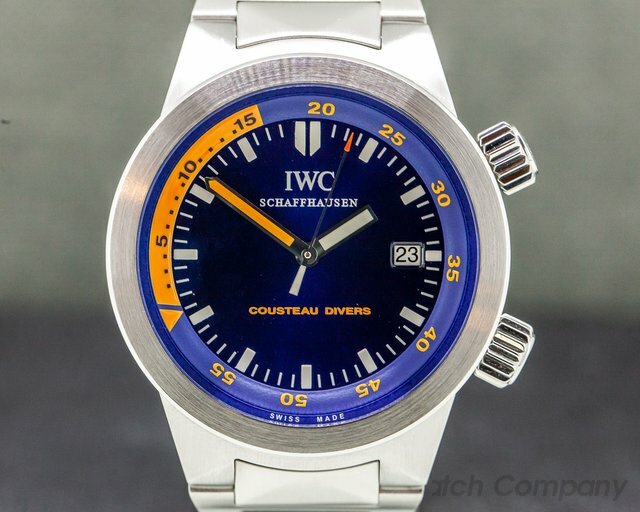 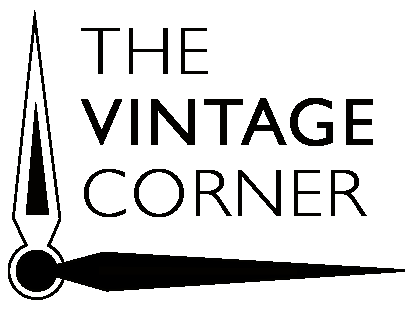 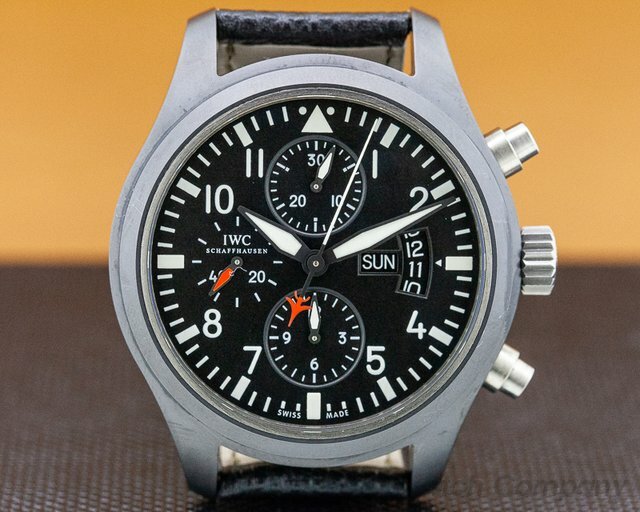 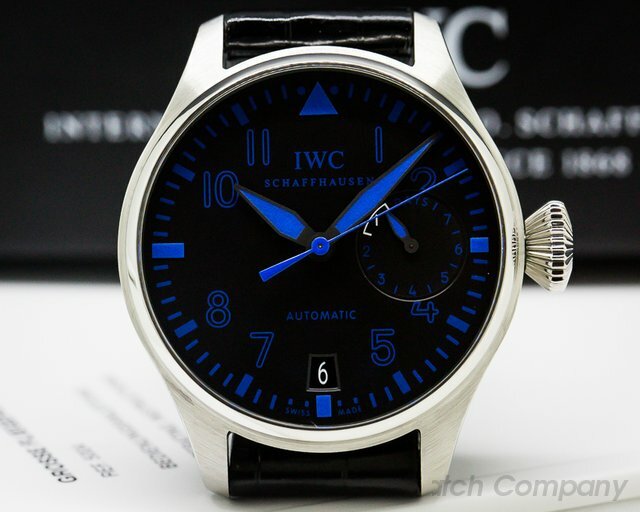 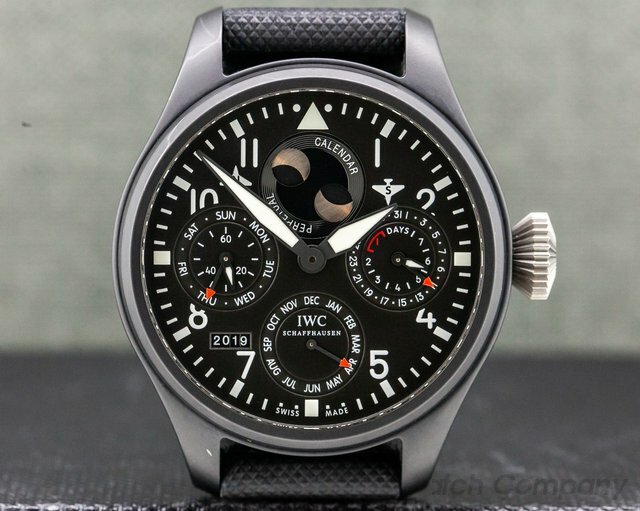 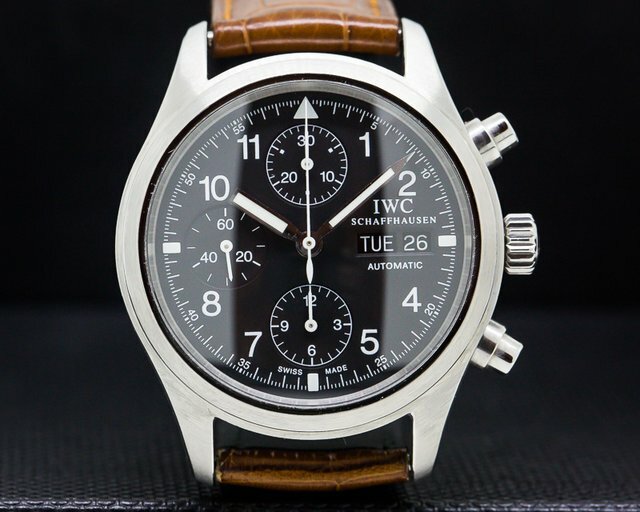 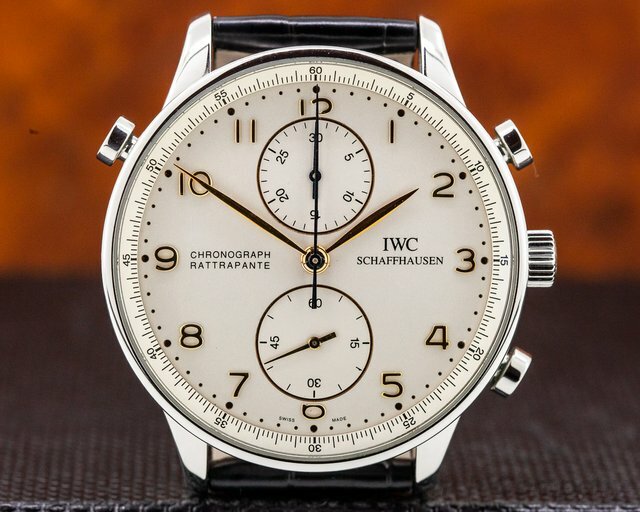 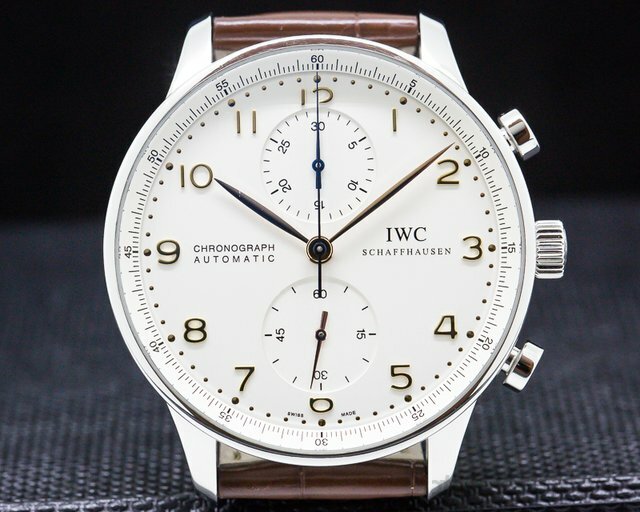 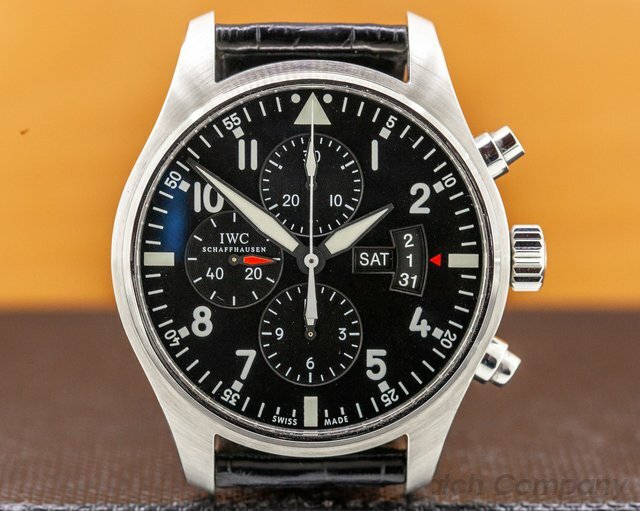 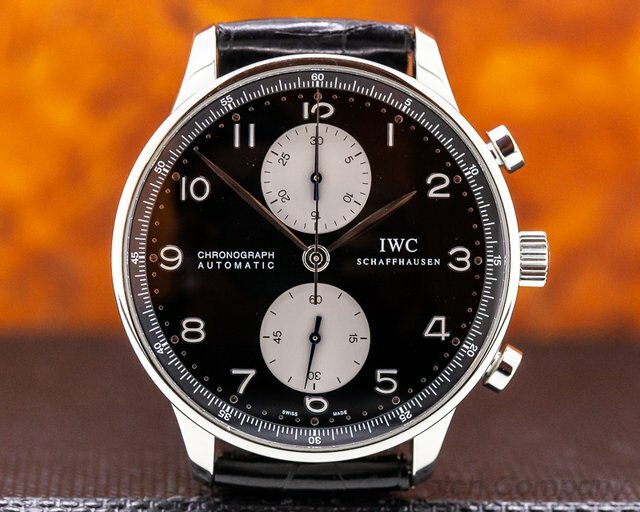 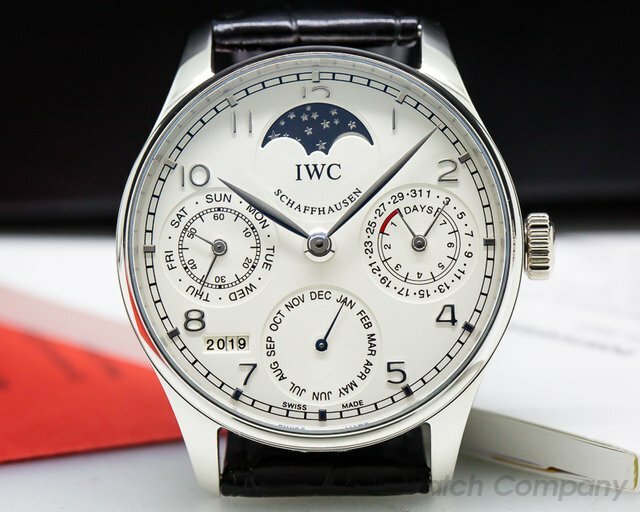 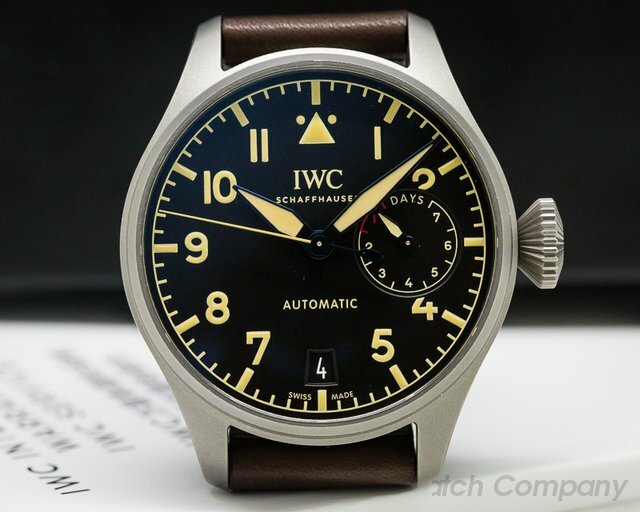 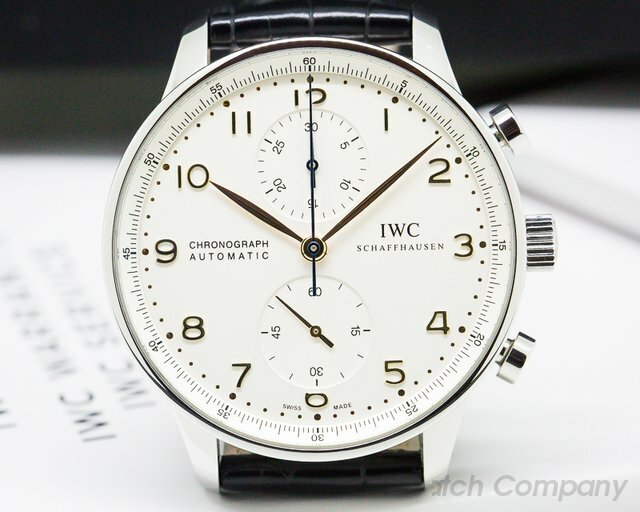 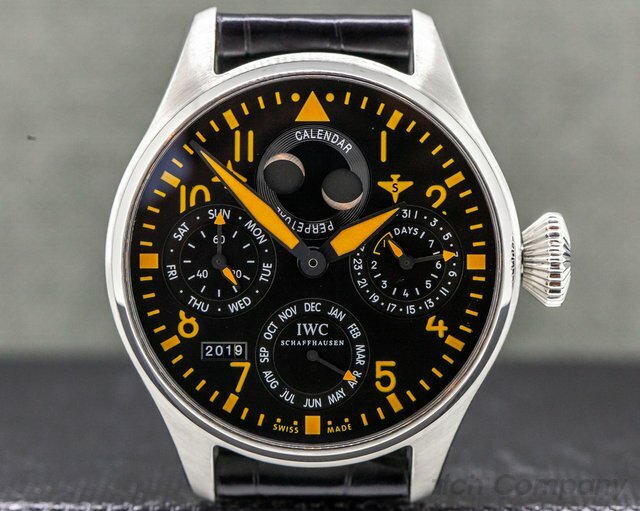 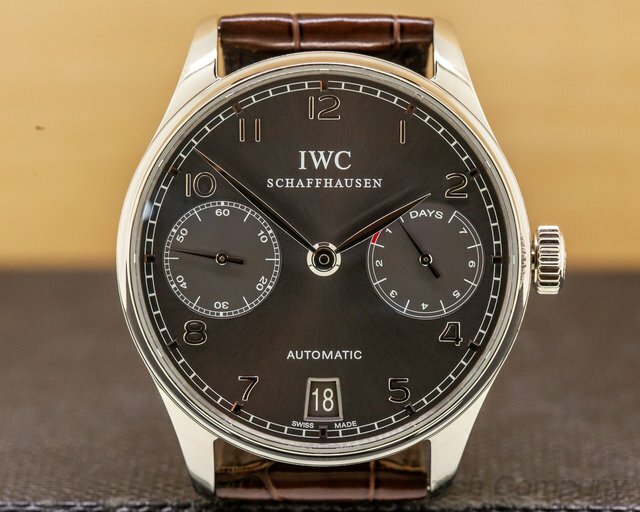 If you have an IWC you are interested in selling or trading please contact us. 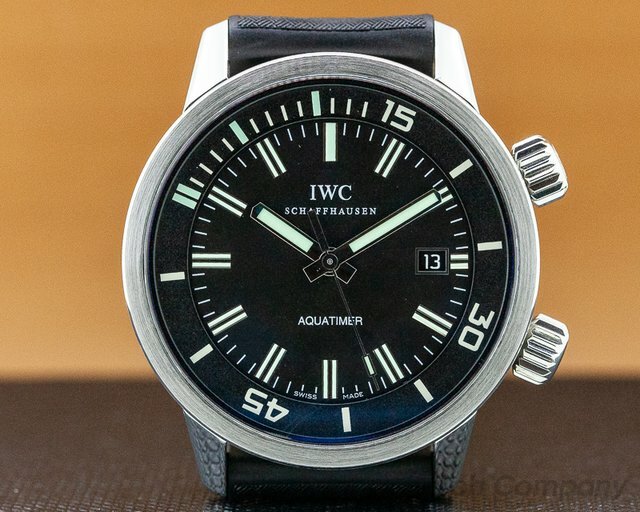 30081 IWC Aquatimer Automatic IW323101, Homage to the First IWC Diver's Watch, 3231-01, IW323101, stainless steel on a rubber strap with a stainless steel tang buckle, automatic, date at 3 o'clock, mechanical rotating inner bezel, diameter: 44mm, thickness: 14.5mm, black dial with luminescent hands and hour indicators, 44-hour power reserve, sapphire crystal, display-back, water resistant. 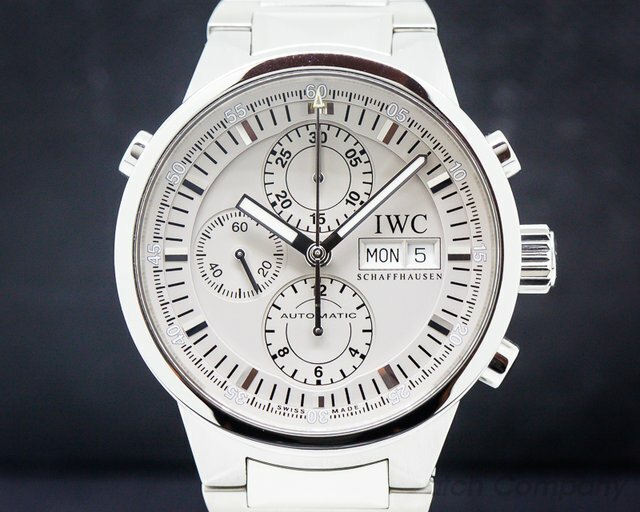 Like New with original box and papers dated October of 2011. 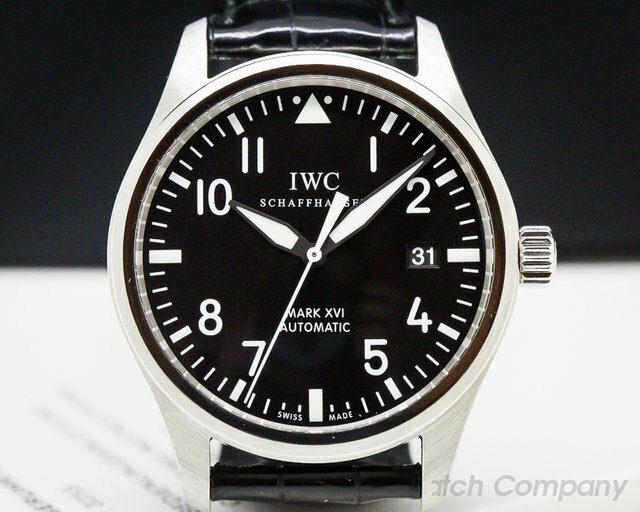 31093 IWC 3255 Mark XVI 3255-04 IW325504 325504, stainless steel on a 5-link stainless steel bracelet, automatic IWC caliber 30110 movement, black dial with white Arabic numeral hour markers, luminous hands and quarter hour markers, date at 3 o'clock, sapphire crystal, diameter: 39mm, thickness: 11.5mm, water resistant to 60 meters, Like New with Box and Papers; dated February 2012. 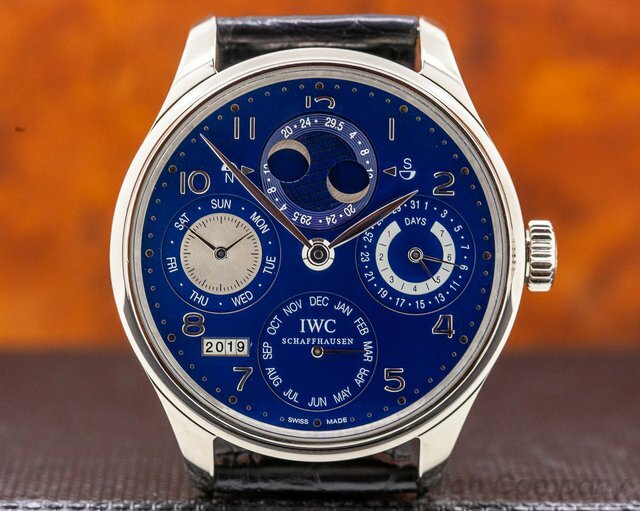 30991 IWC 3255 Mark XVI 3255-01 325501, stainless steel on a strap with a stainless steel tang buckle, automatic IWC caliber 30110 movement, black dial with Arabic numerals, luminous hands, date, sapphire crystal, diameter: 39mm, thickness: 11.5mm, water resistant to 60 meters/180ft, Like New with Box and Papers; dated 6/2013. 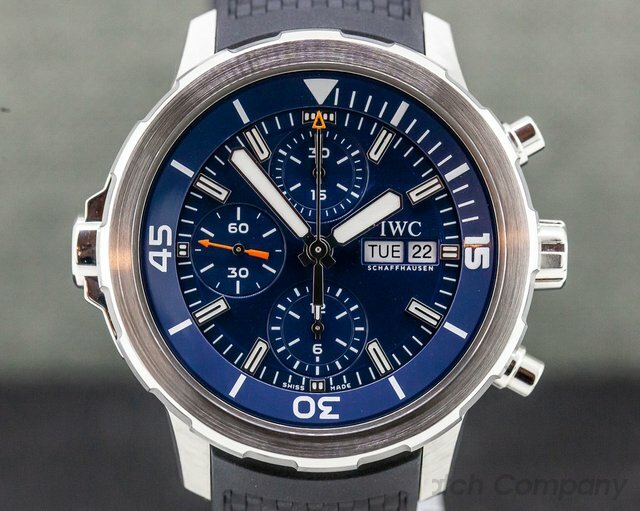 29991 IWC 3768 Aquatimer Chronograph, IW376805, 376805, 3768-05, stainless steel on a rubber strap with a stainless steel buckle, automatic movement, chronograph, day, date, mechanical external/rotating bezel, small seconds at 9 o'clock, blue dial with luminous hands and hour indicators, 44-hour power reserve, sapphire crystal, water-resistant to 300 meters, diameter: 44 mm, thickness: 17 mm, like new with box and papers dated 9/2016. 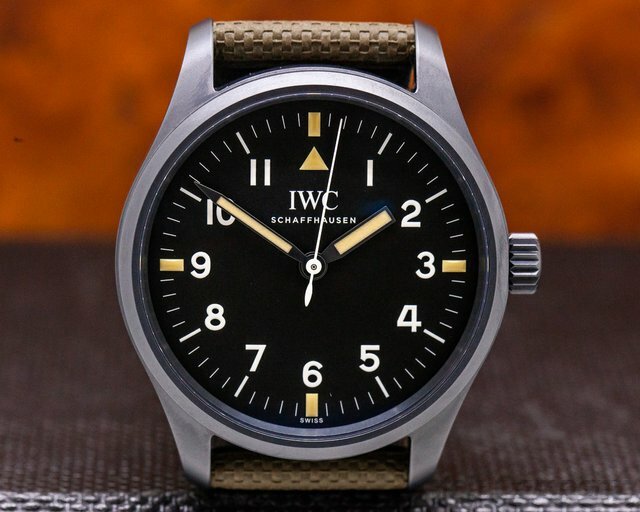 This watch was fully serviced by IWC in June of 2018.